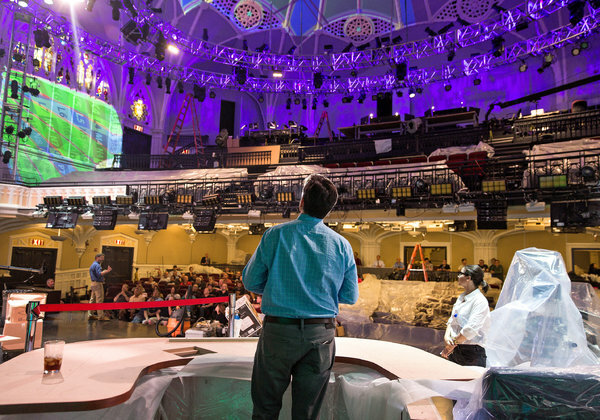 For those hungry for even more details and news about Stephen Colbert’s Late Show revamp, The New York Times has you covered. 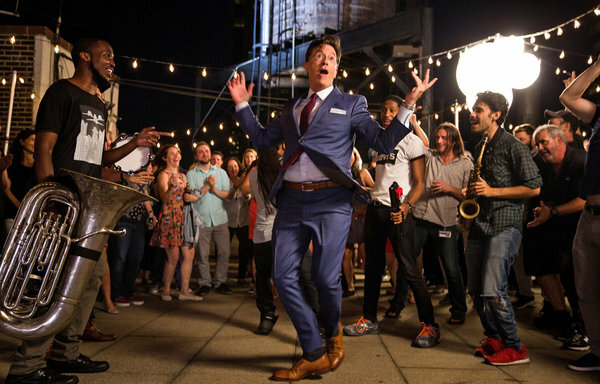 In an incredibly interesting and endearing profile, the paper talked to the host, who it calls “The Late Night Hope.” Though the piece is lengthy, it’s interesting, especially for those who are interested in both Colbert’s comedy and in how a television show is developed. 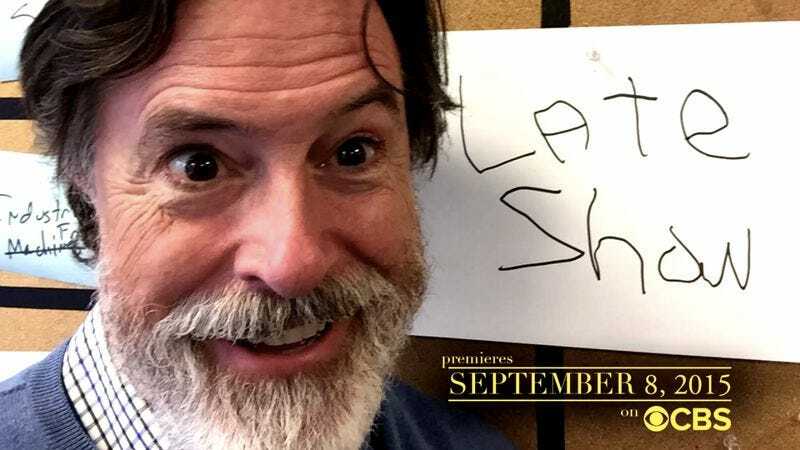 His line of work requires such decisiveness, Mr. Colbert said, not just to navigate the sheer number of choices constantly hurled at him, but because, at its best, a late-night program should be a pure expression of its host and his staff. 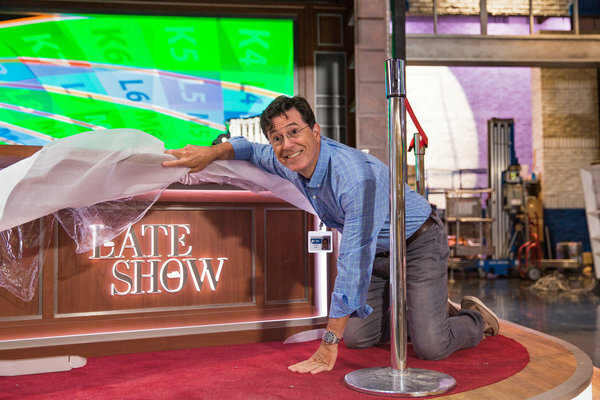 Mr. Colbert is keeping many details about his show under wraps until its debut. (When a reporter said that he assumed there would be an opening monologue, he replied: “Really? Are you going to do a monologue?”) But in his taped comedy bits, he continues to present himself as a self-assured if blithely oblivious character, now free to explore the world beyond the daily headlines. The entire thing is more than worth a few minutes and is over on the Times’ website.